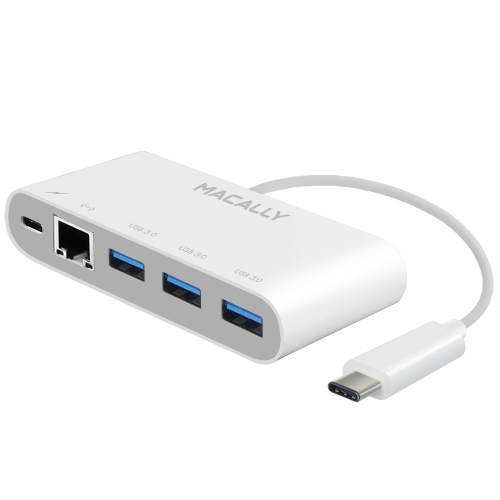 The Macally UC3HUB3GBC is a 3-in-1 device that adds 3 USB A ports, one Gigabit Ethernet port and one USB-C charging port to your 12-inch MacBook. 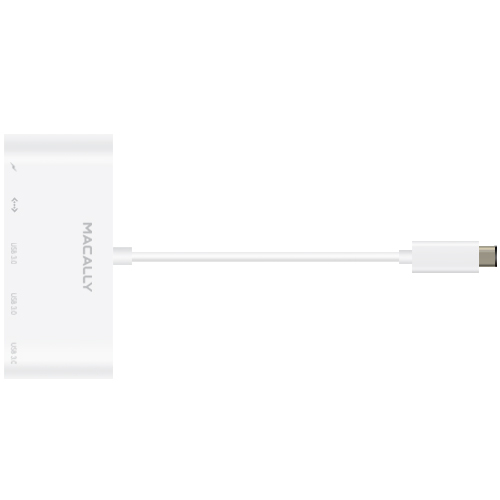 The Macally UC3HUBGB3C is a 3.1 USB-C to 3 port USB A hub that allows you to continue to use your existing USB devices, like your keyboard, mouse, HDD, flash drive, printer, scanner, iPhone, with your new 12-inch MacBook with USB-C port. The UC3HUB3GBC also allows you to connect your computer to a wired Gigabit Ethernet network with stable and fast connection speeds at 10/100/1000Mbps. 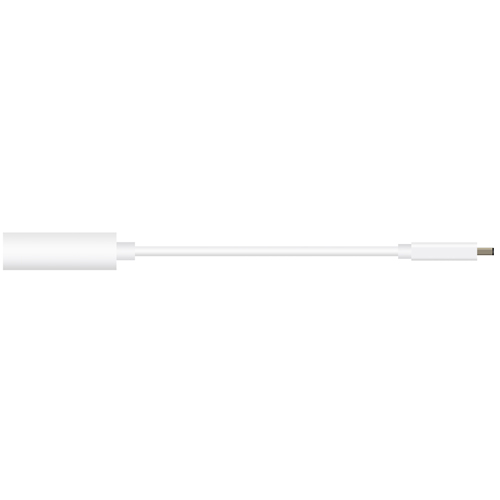 And finally, the Macally UC3HUB3GBC has one USB-C port that allows you to continue to charge your new MacBook while you have all USB devices connected. 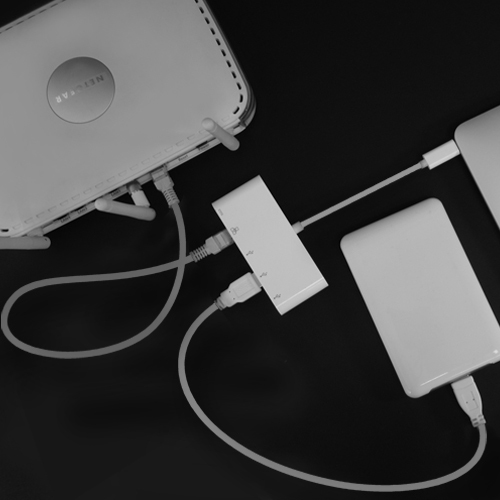 The Macally UC3HUB3GBC is compact in size and has a built-in cable for maximum portability.